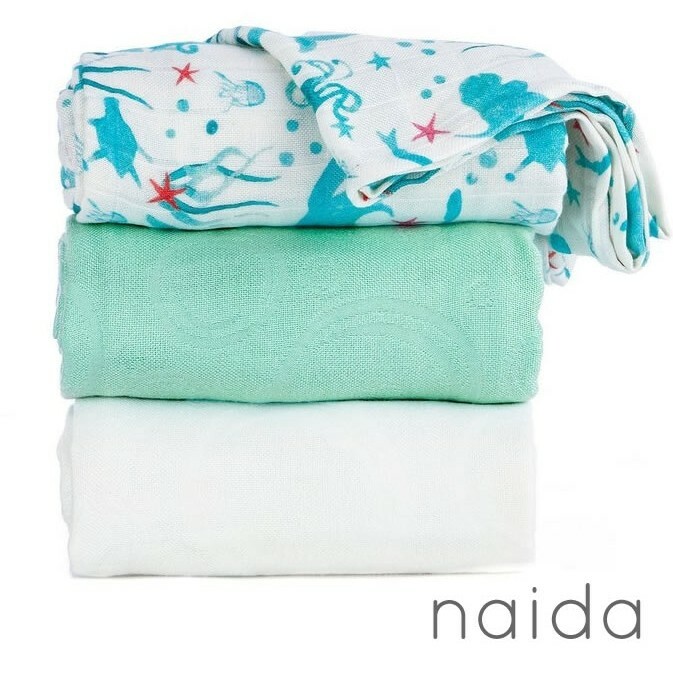 Three soft snuggly bamboo blankets from Tula in a choice of beautiful designs. 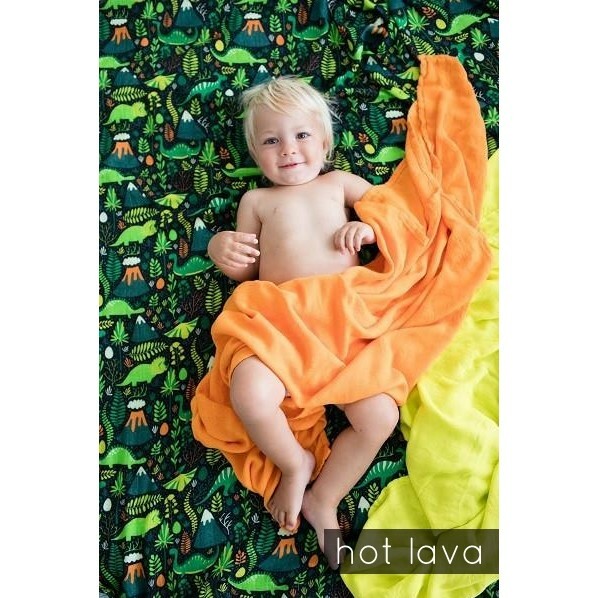 Each set contains 3 blankets 120x120cm in size made from 100% bamboo viscouse. 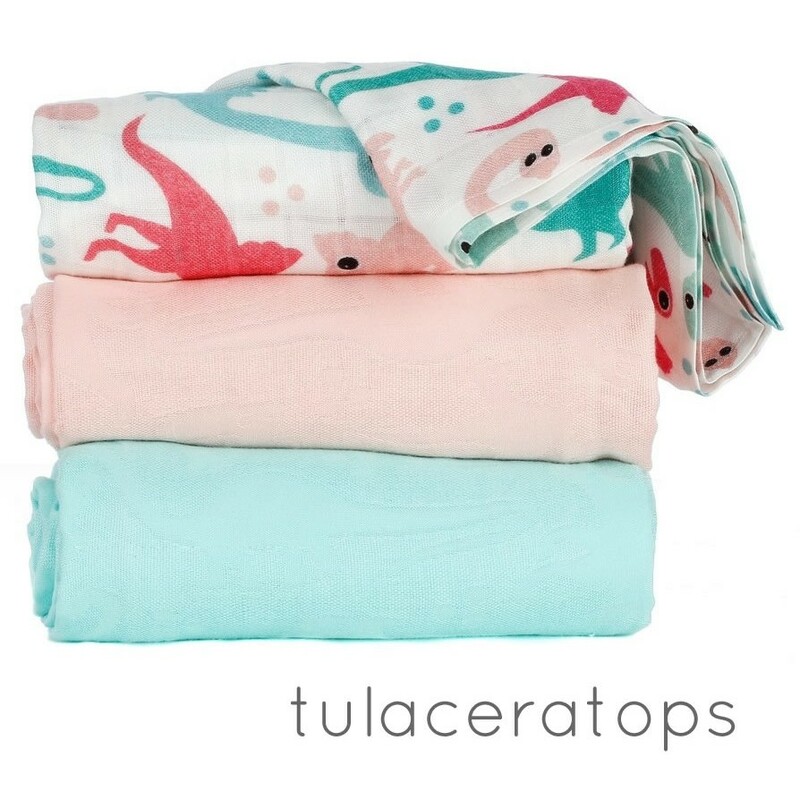 3 Soft snuggly bamboo blankets from Tula in a choice of beautiful designs. 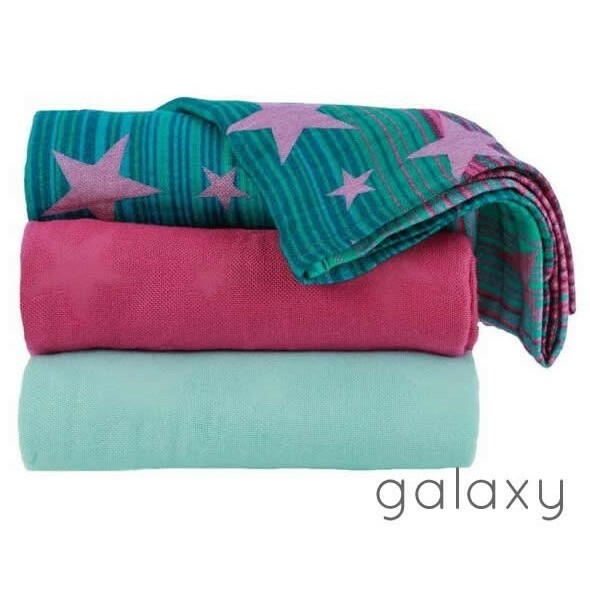 Each set contains 3 blankets 120x120cm in size made from 100% bamboo viscouse. 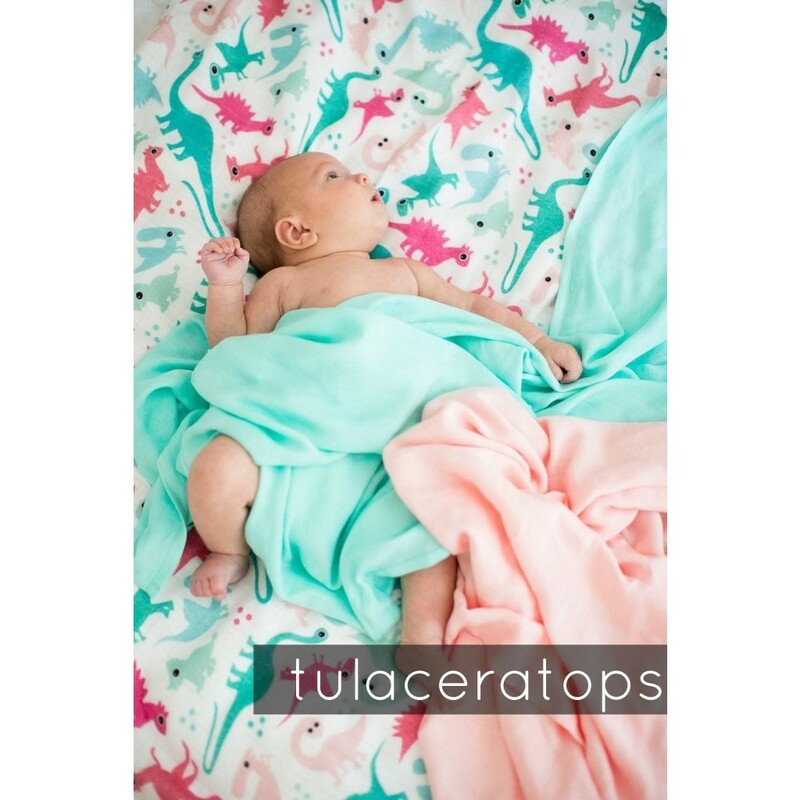 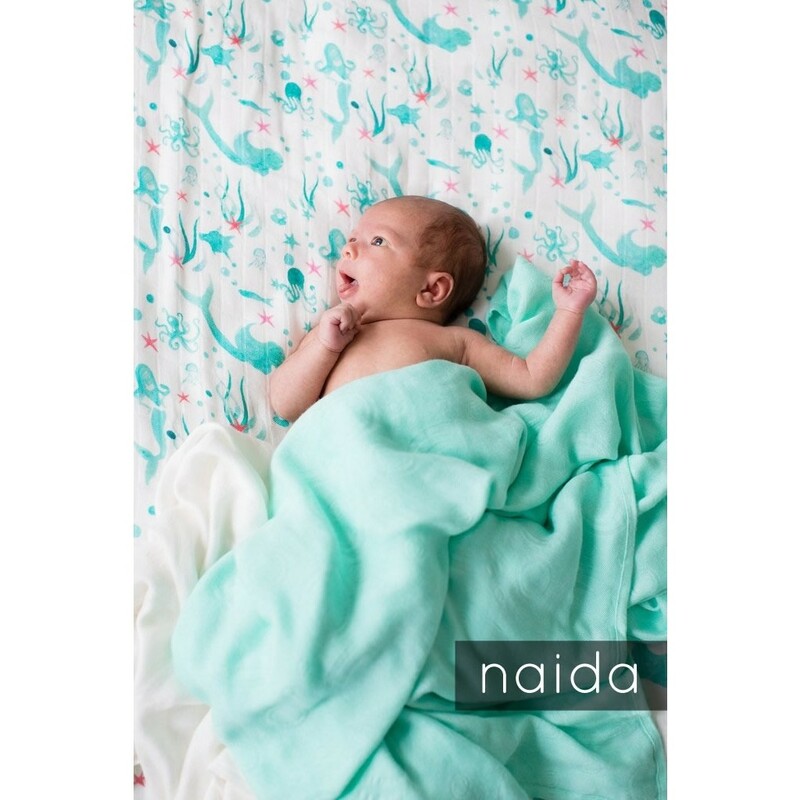 Perfect for snuggling, keeping warm, swaddling and as a lightweight cozy and breathable baby blanket.